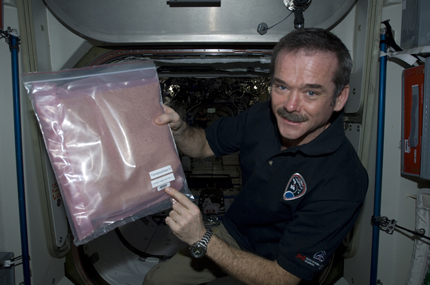 We were fortunate enough to obtain some seeds flown on board the International Space Station and returned to earth by Astronaut Chris Hadfield. 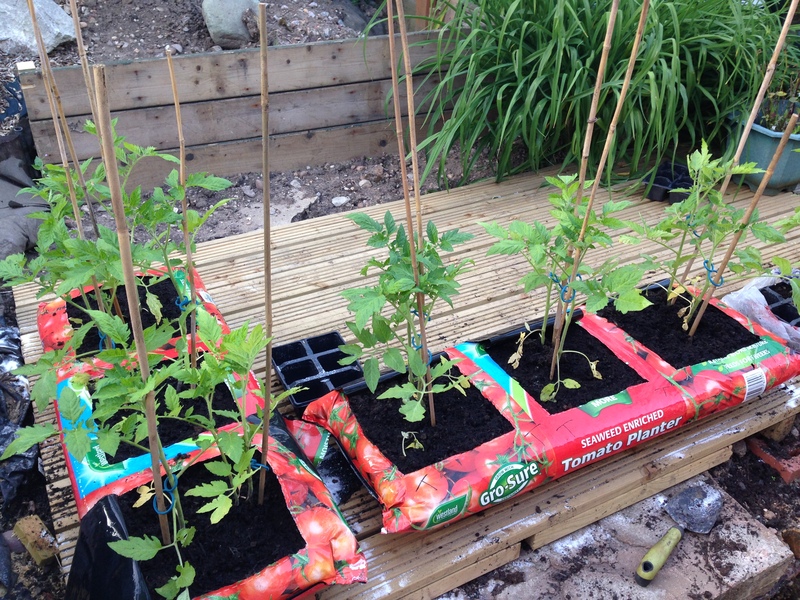 After they germinated they were planted out into grow bags and pots with really great results. The space flown plants and earth based plants were kept separately. The space flown plants and earth based plants were kept separately. The fruits of our labour. 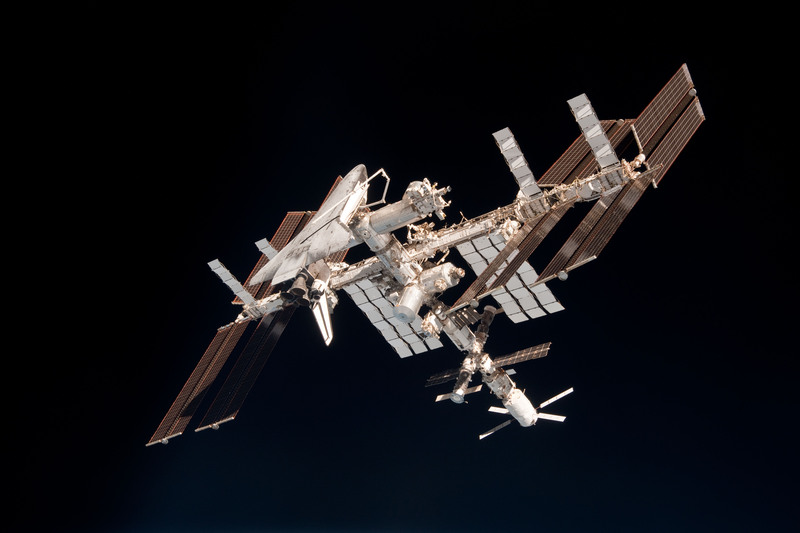 The seeds were flown to space on mission STS-121 aboard the Space Shuttle Discovery and attached to the exterior of the International Space Station on July 4, 2006. 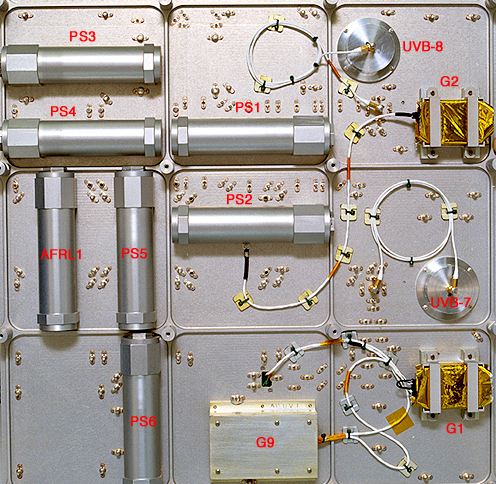 The seeds remained attached as a component of the MISSE (Materials International Space Station Experiment) and returned to Earth on mission STS-118 aboard the Space Shuttle Endeavour on August 21,2007. The seeds (some 3 million in total) were distributed to stimulate interest in space science. 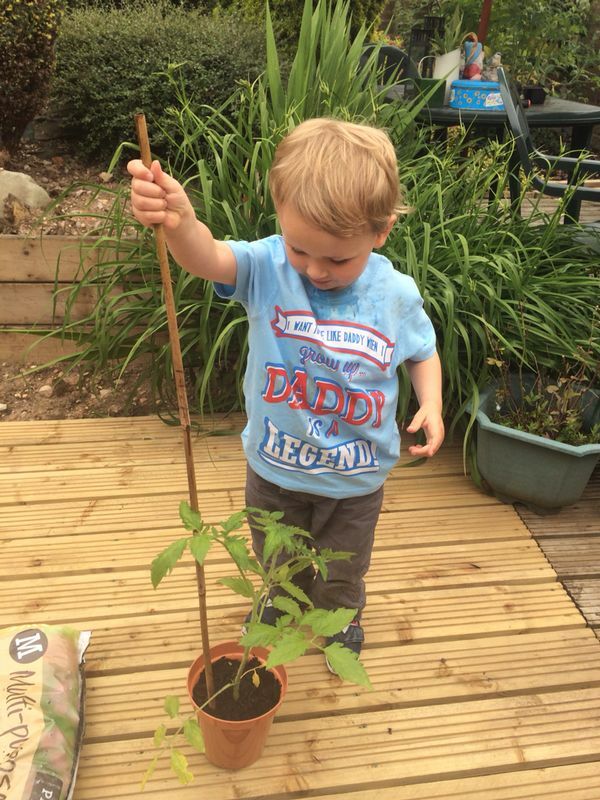 We were out and about last week sowing the seeds of inspiration at three different nursery schools locally. The tots were introduced to spaceflight, planting the seeds flown in space, sampling freeze dried space food, trying on cosmonaut gloves and assorted photo opportunities.